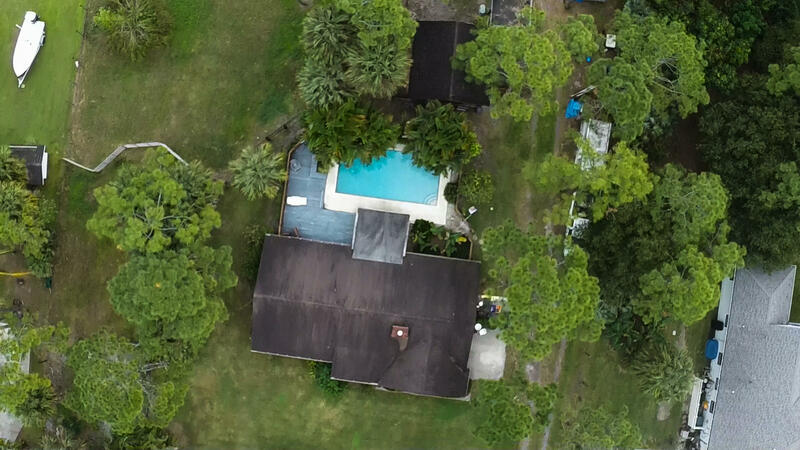 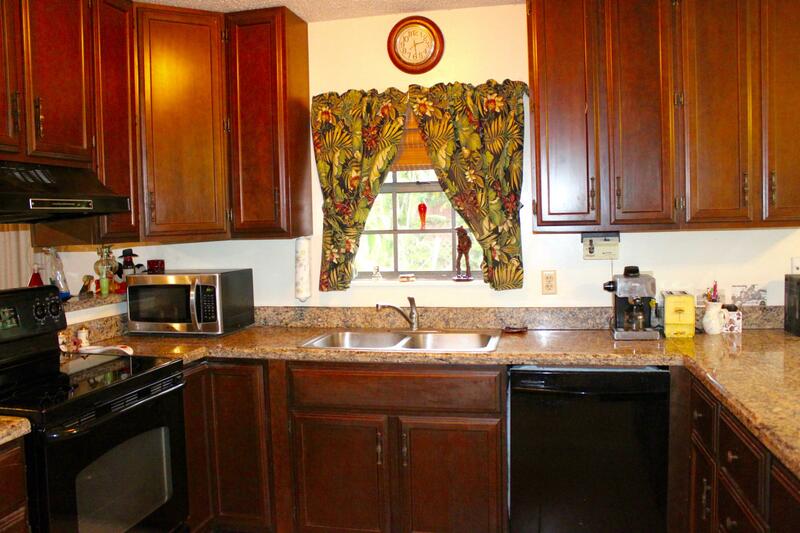 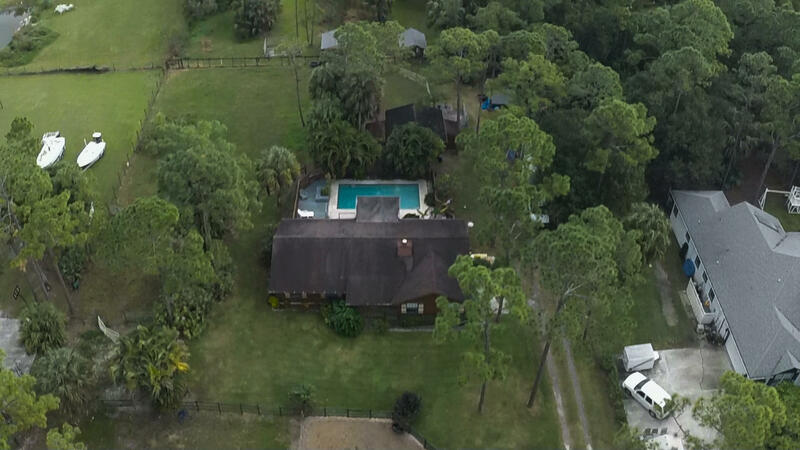 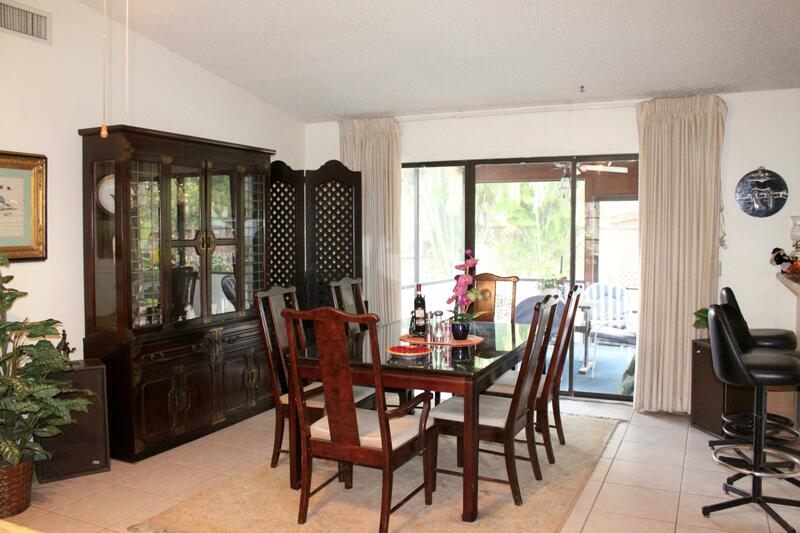 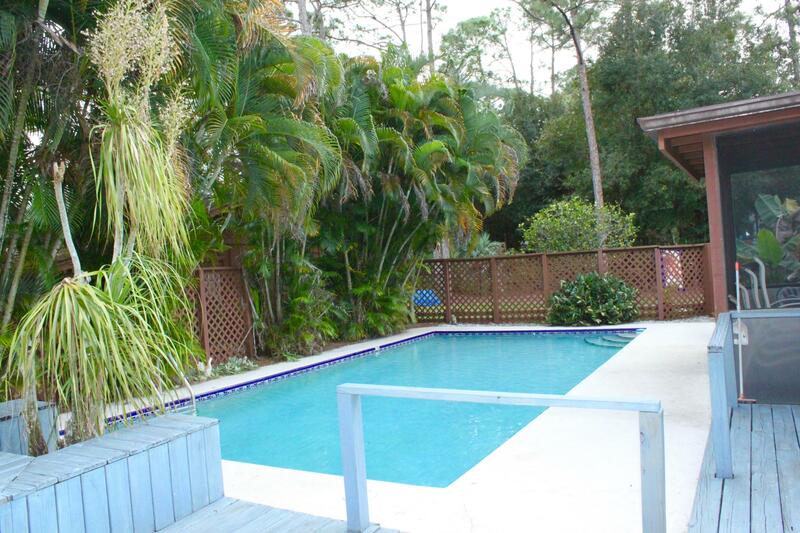 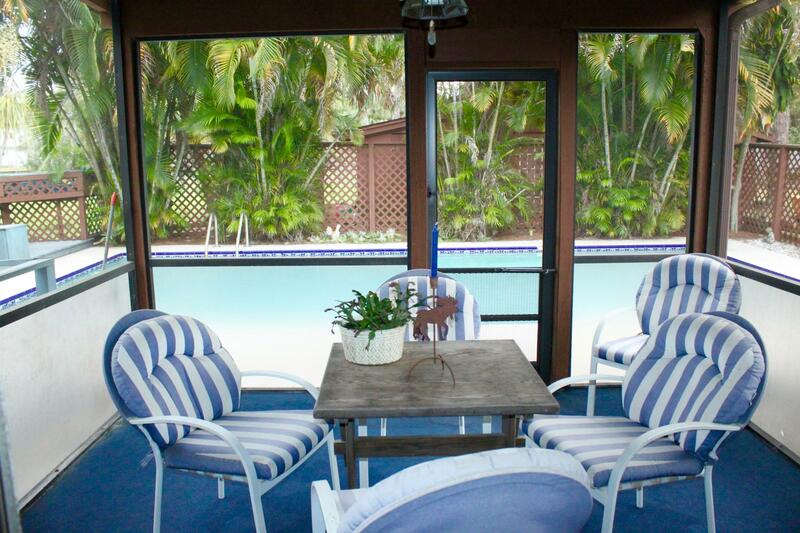 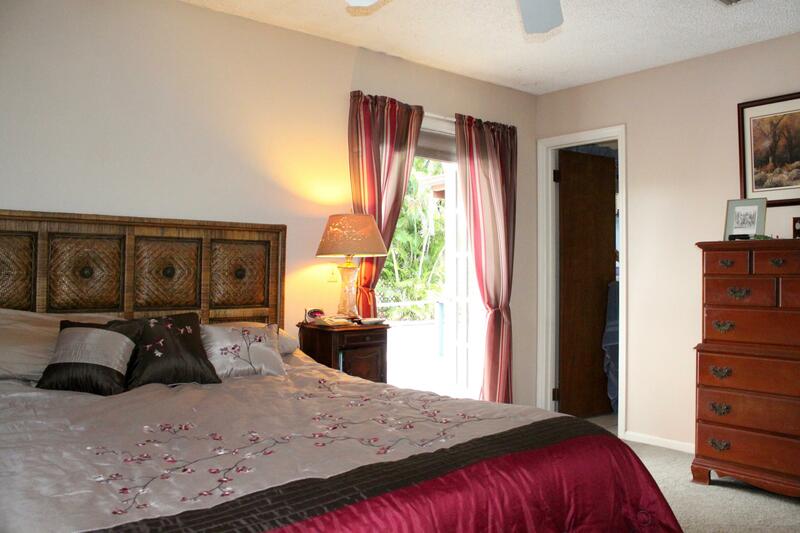 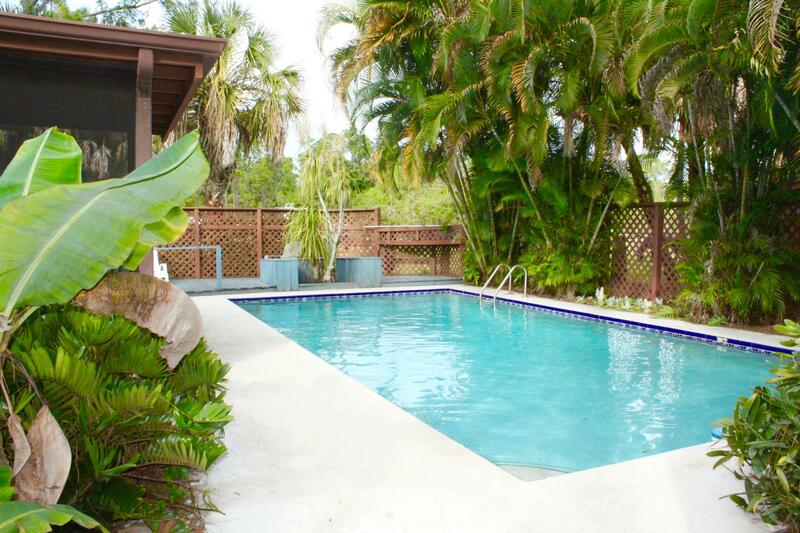 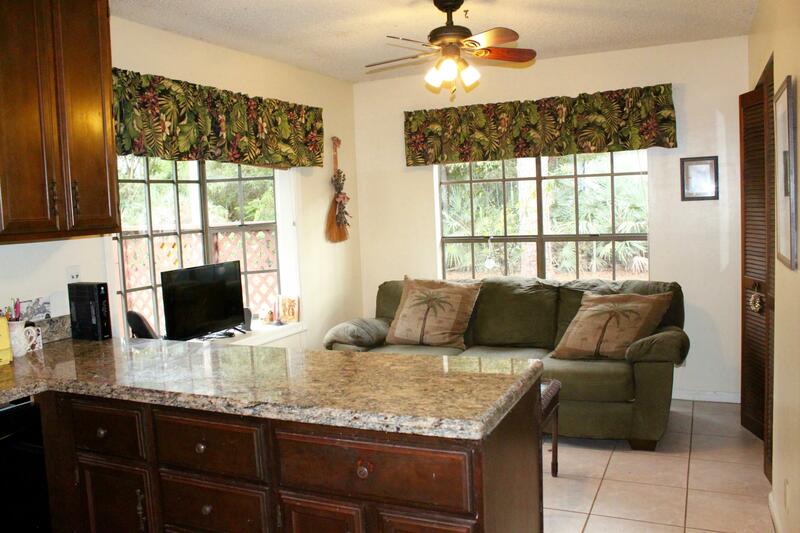 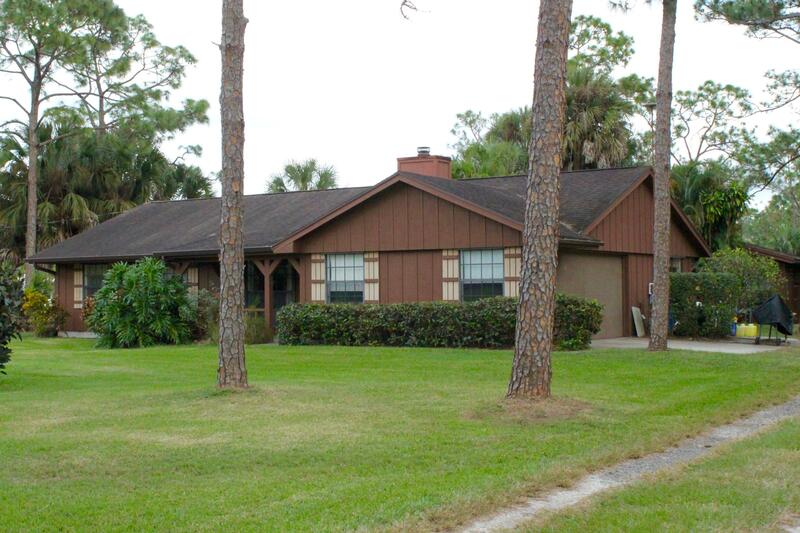 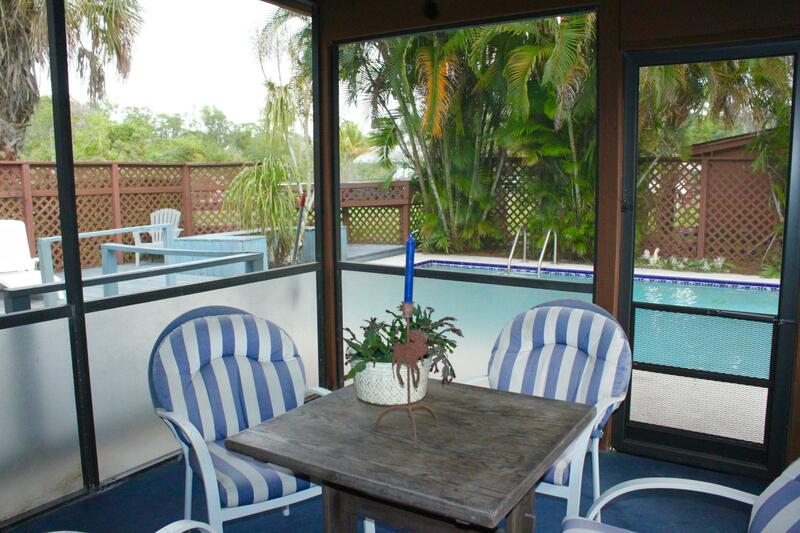 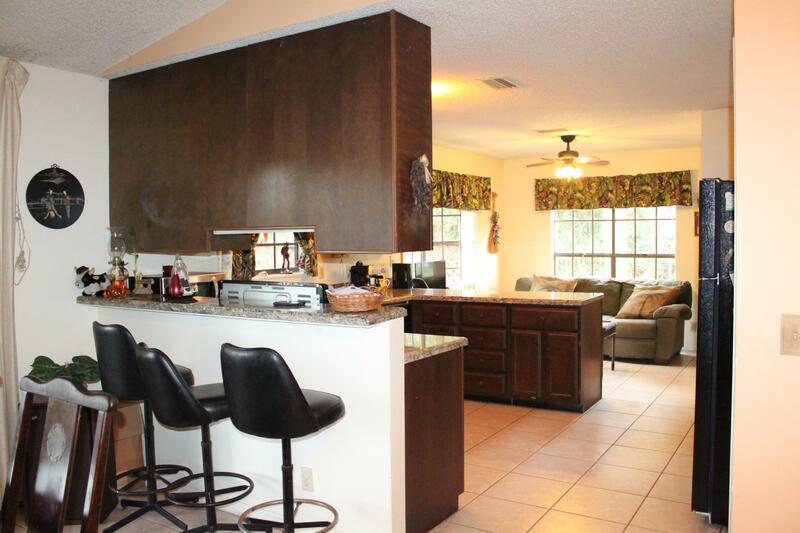 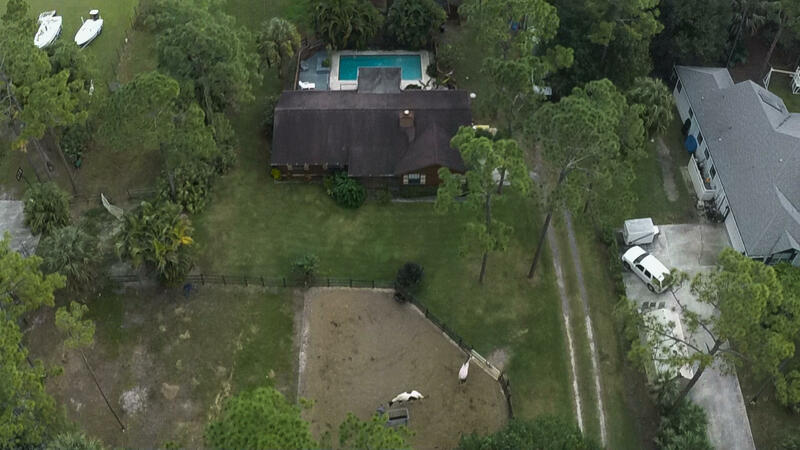 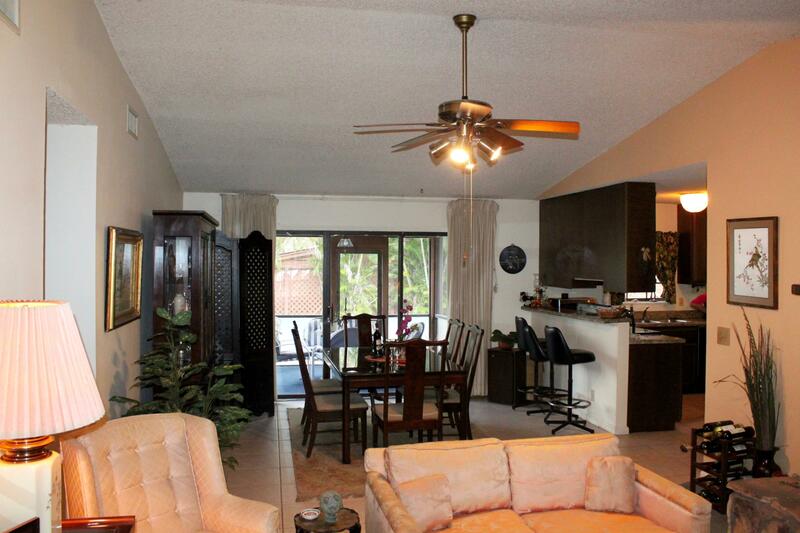 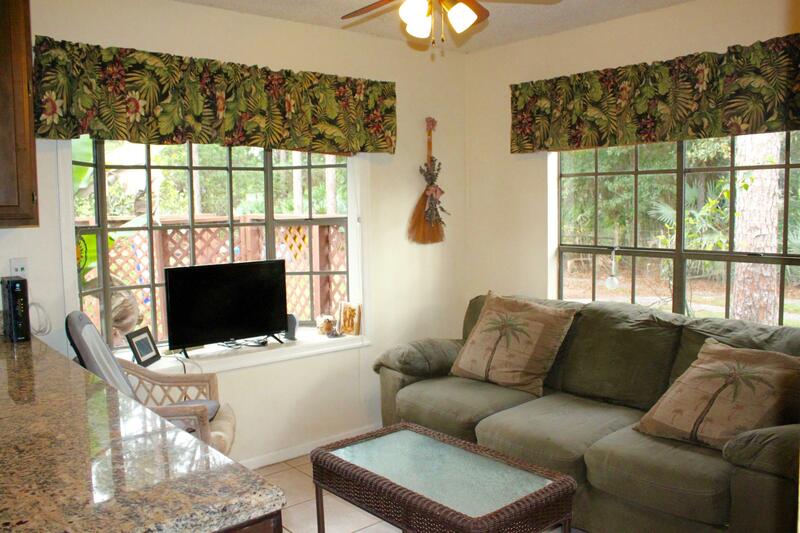 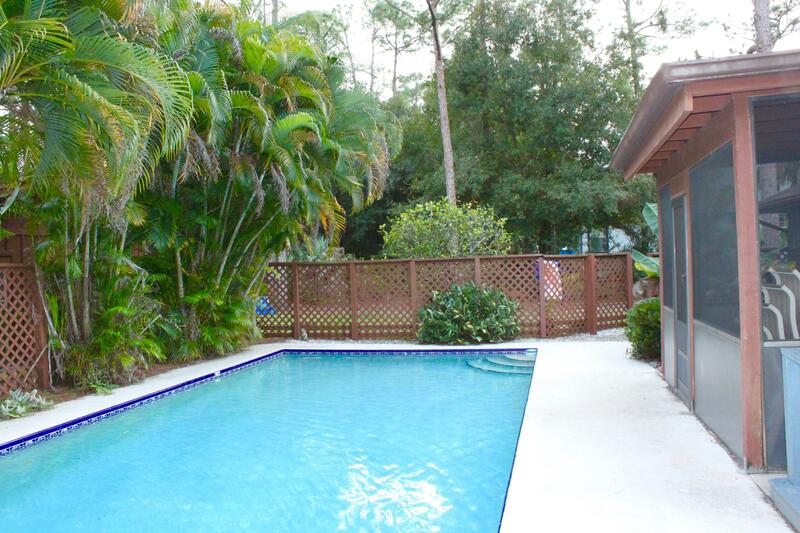 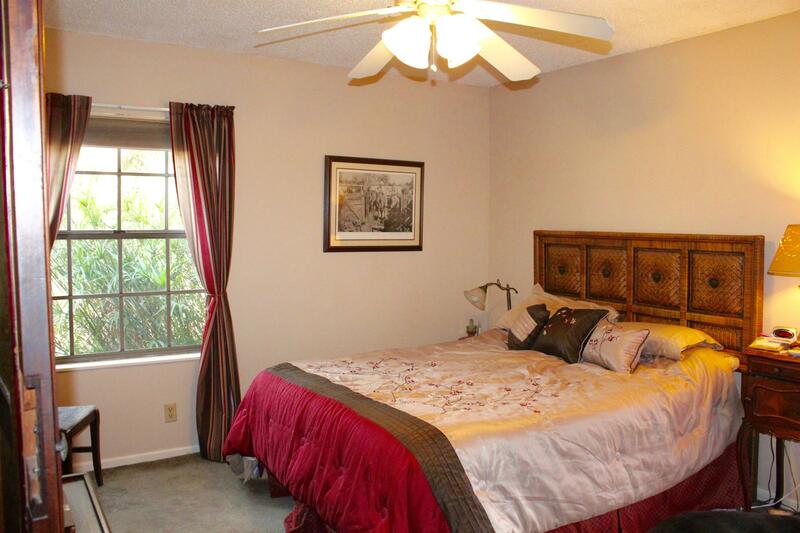 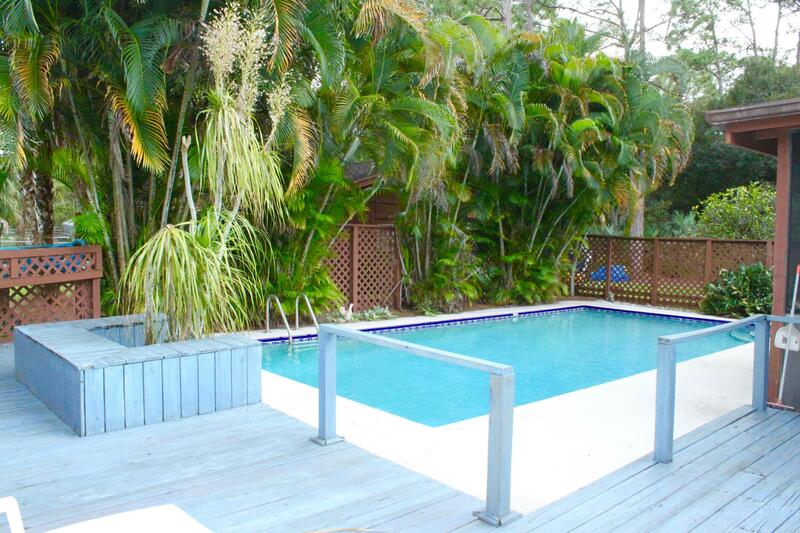 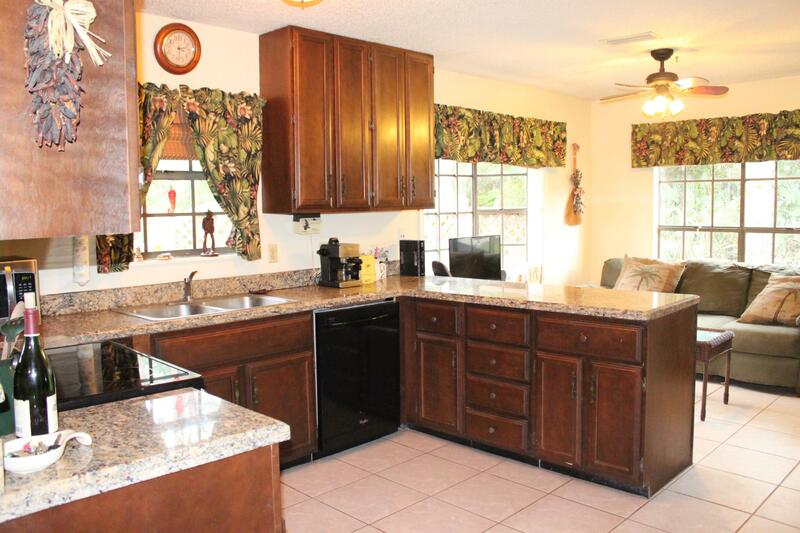 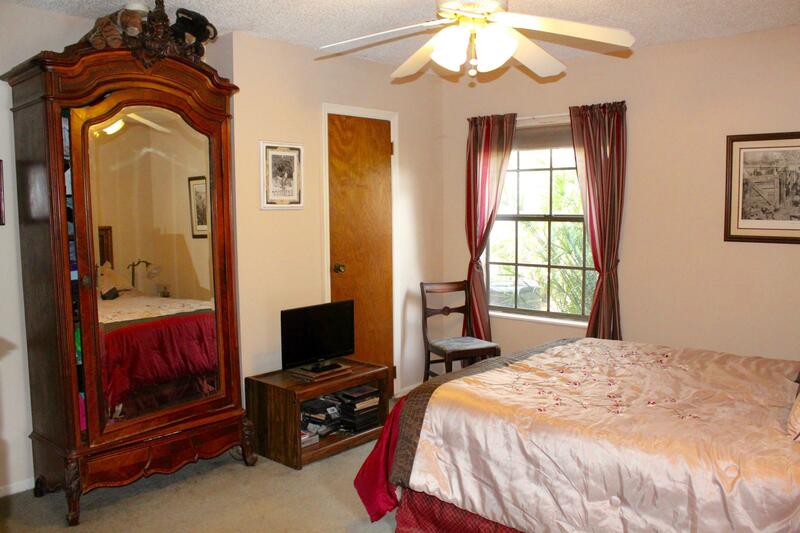 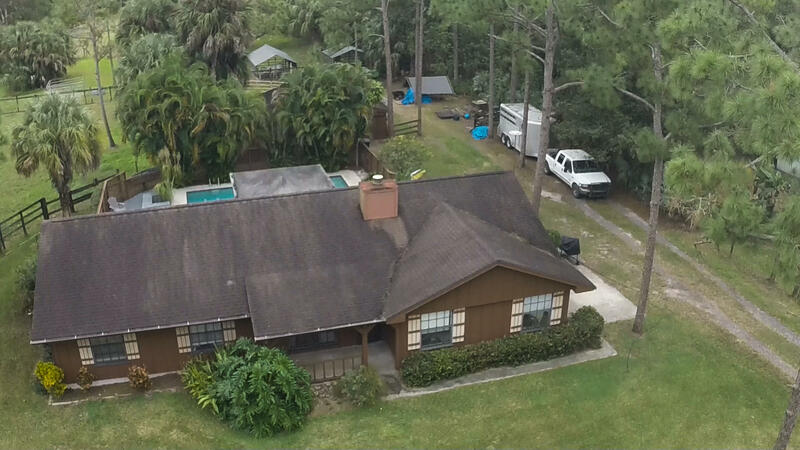 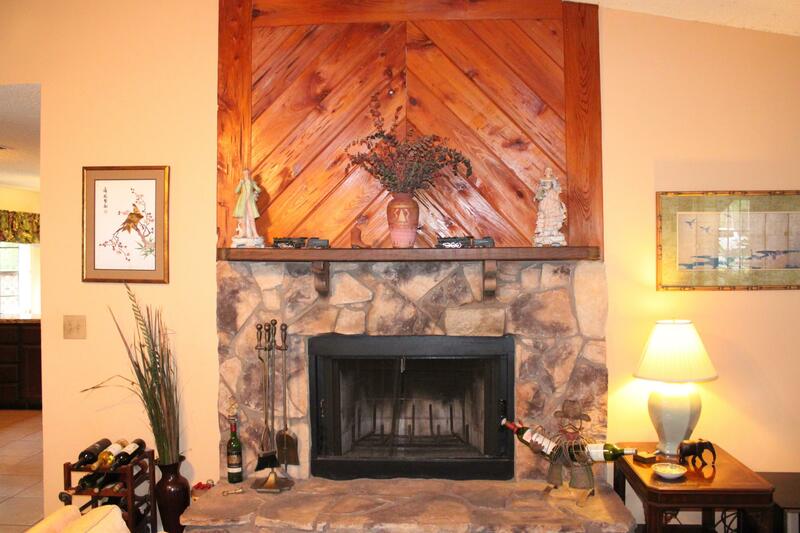 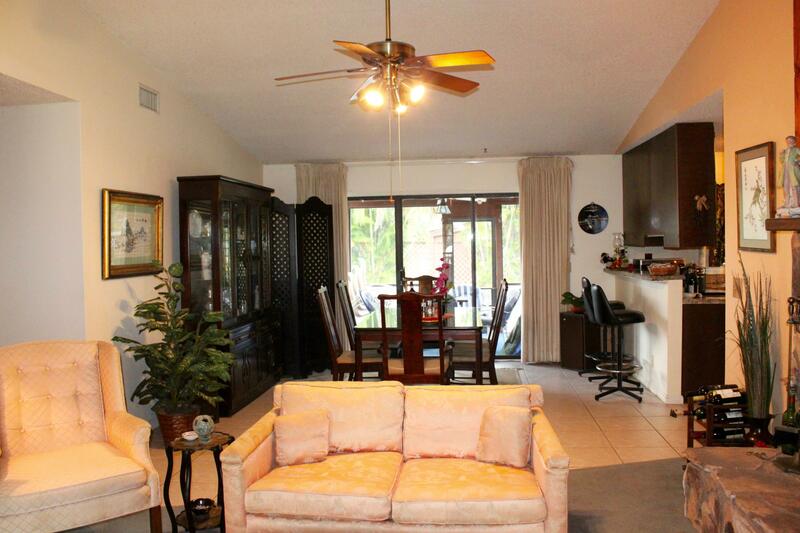 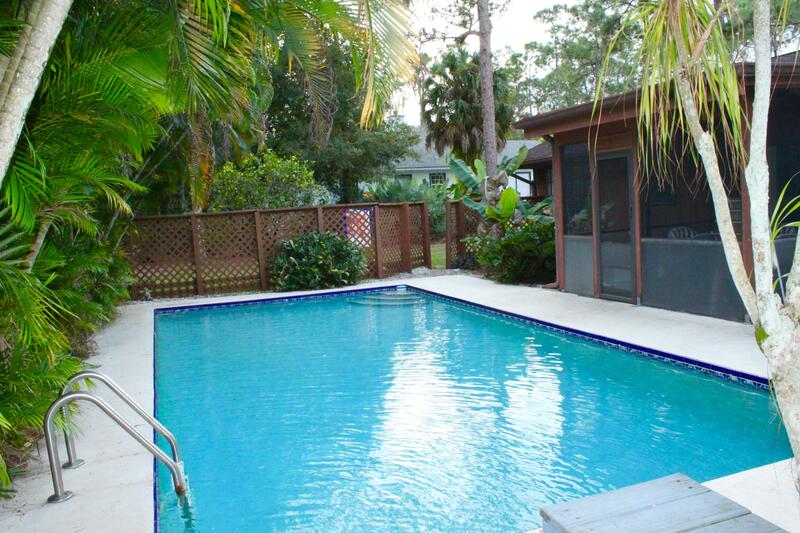 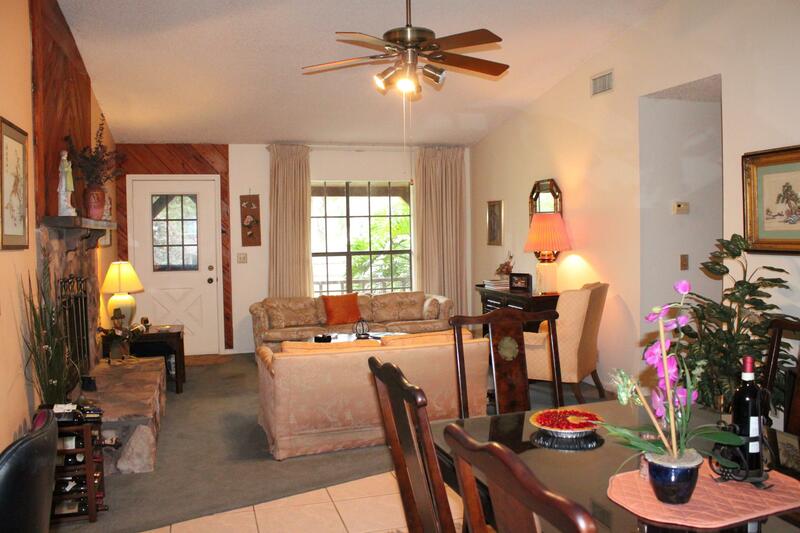 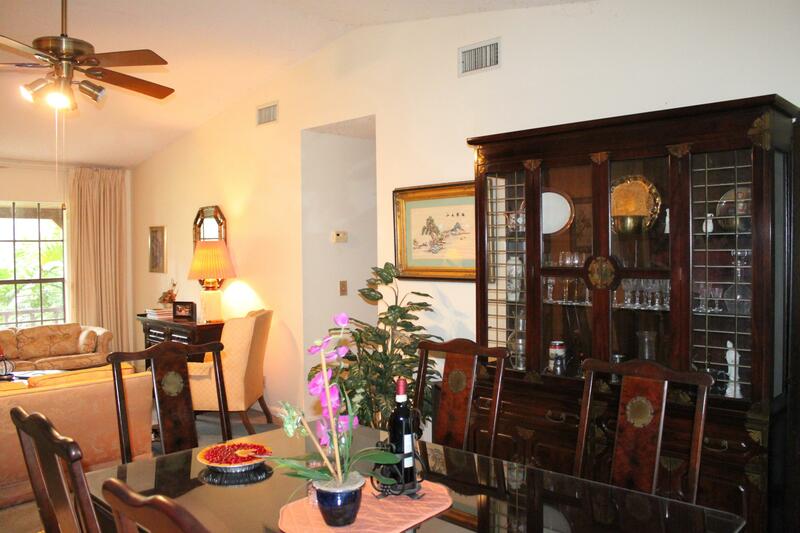 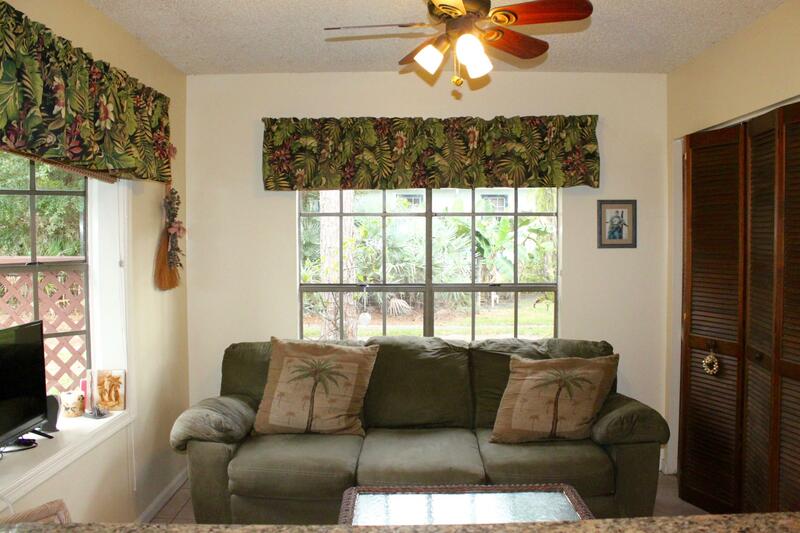 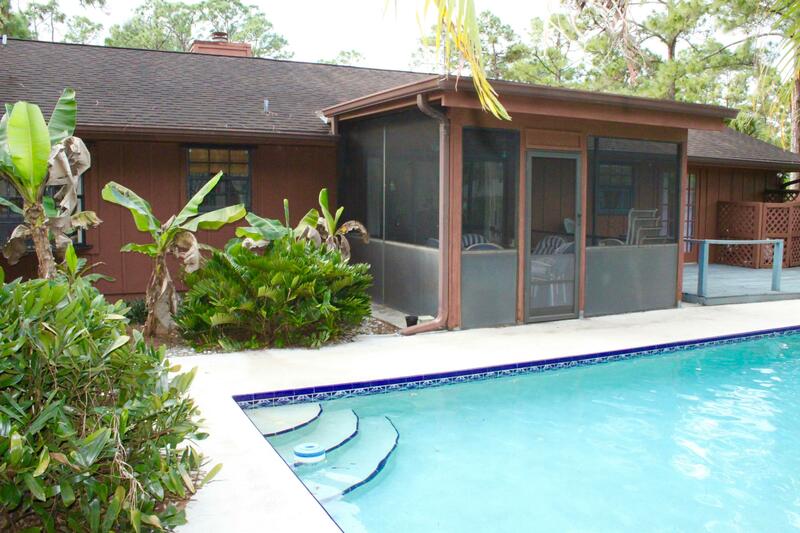 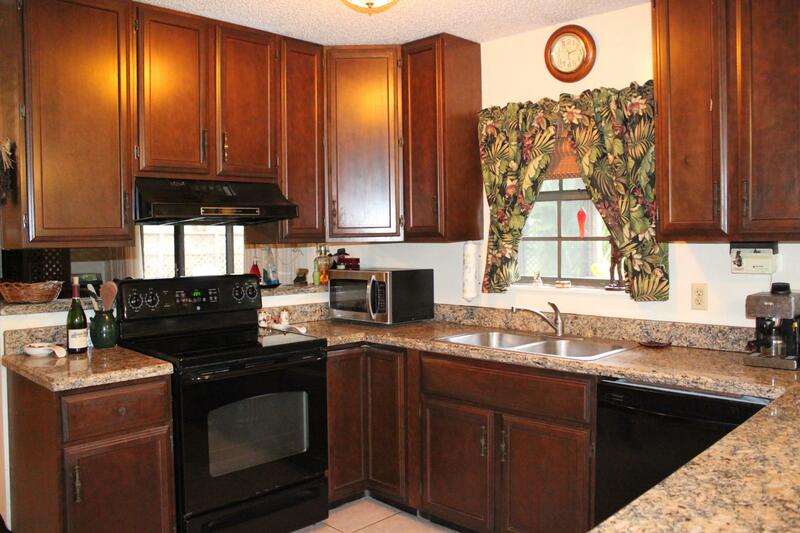 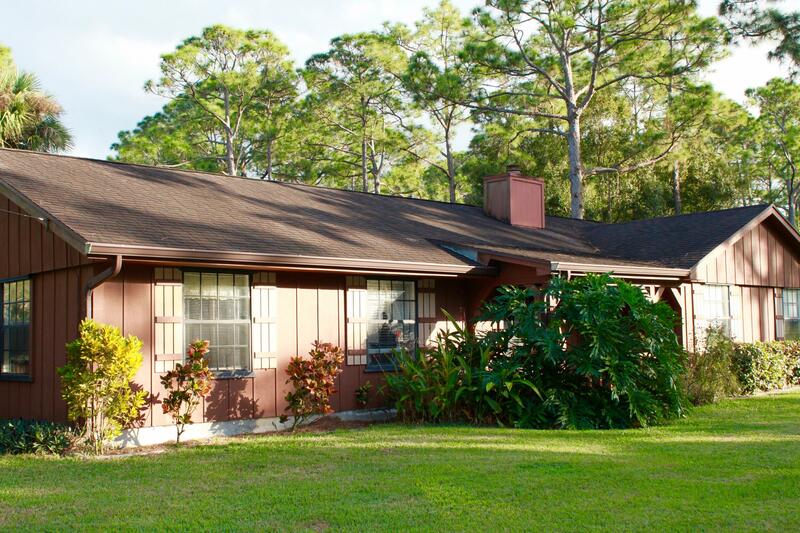 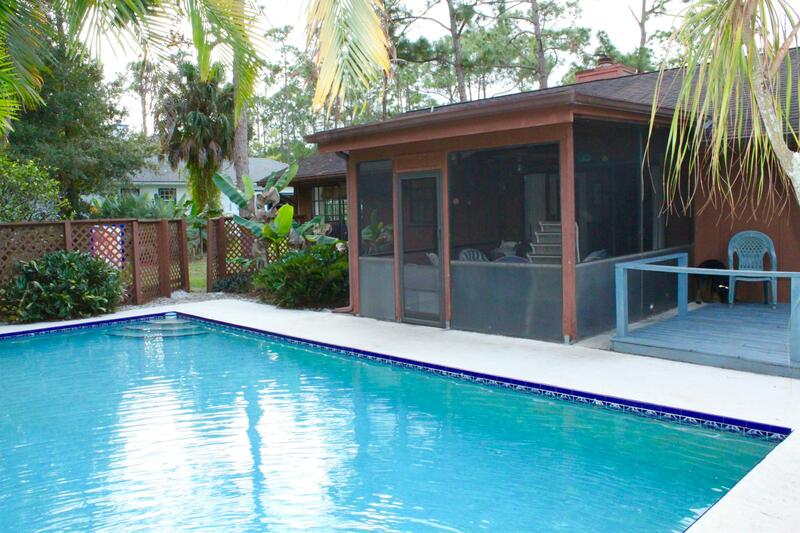 Charming and well maintained 3/2/2 POOL home. 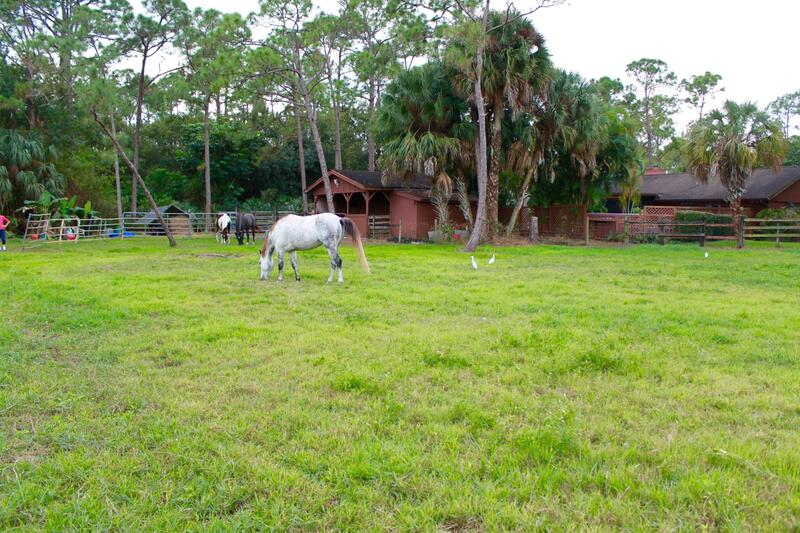 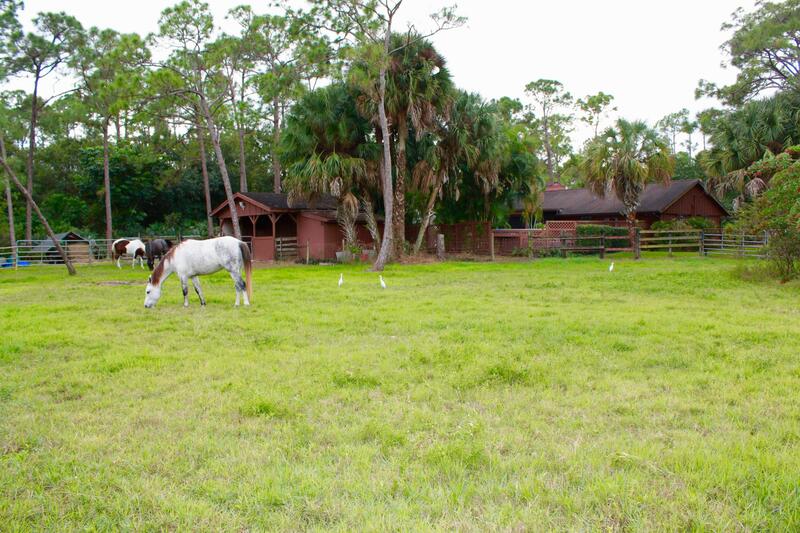 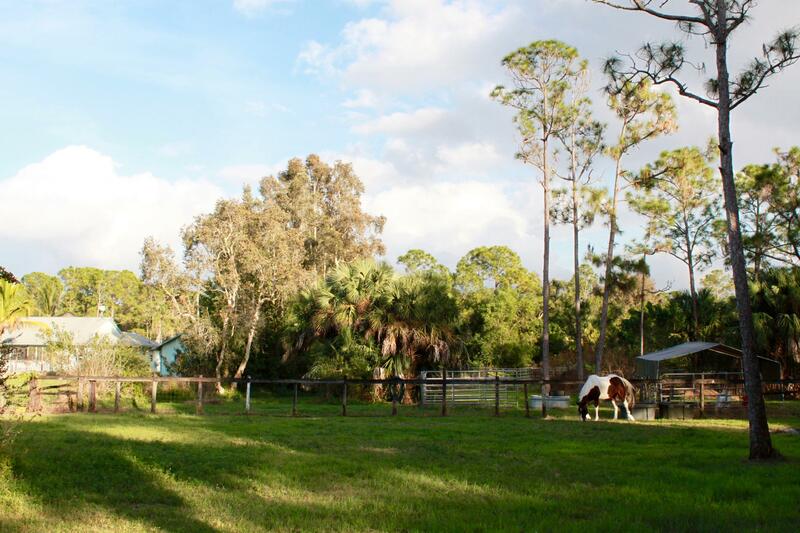 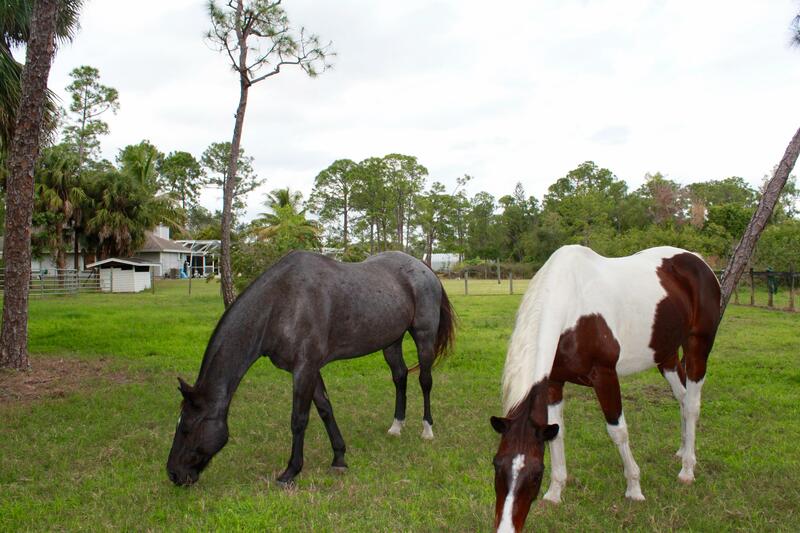 Property is well utilized for an equestrian lifestyle but can easily be modified to suit your needs. 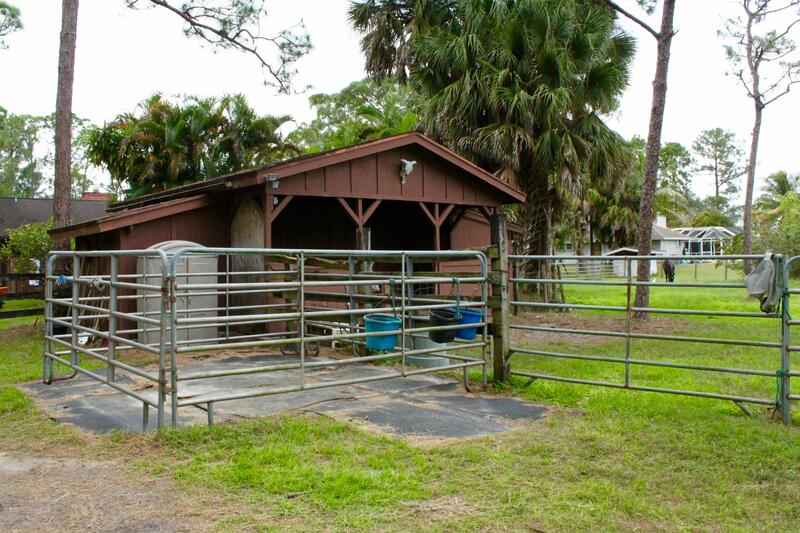 Property is fully fenced, cross fenced, high and dry land with no low spots. 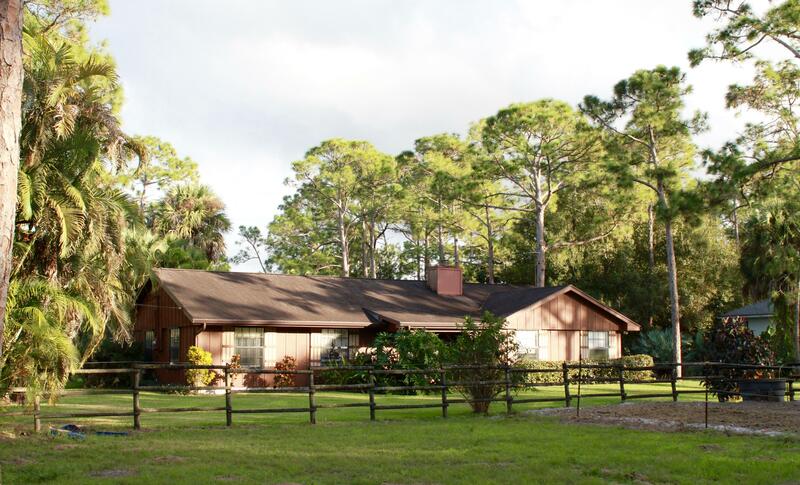 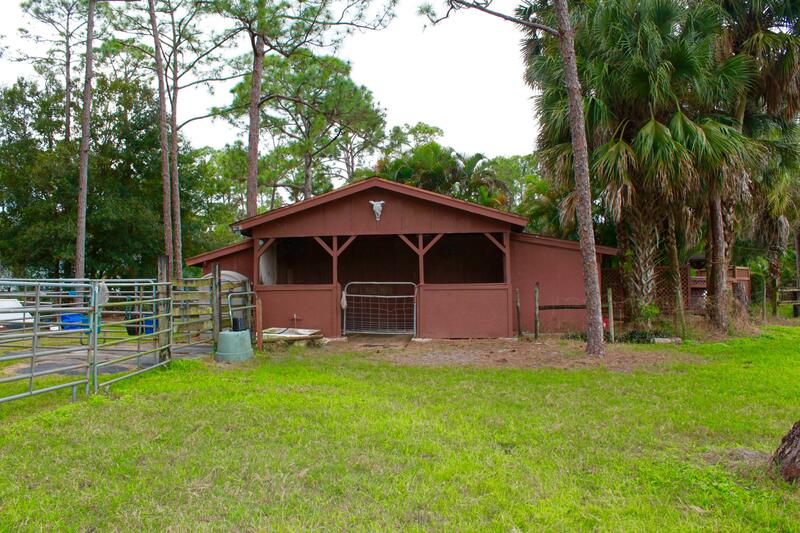 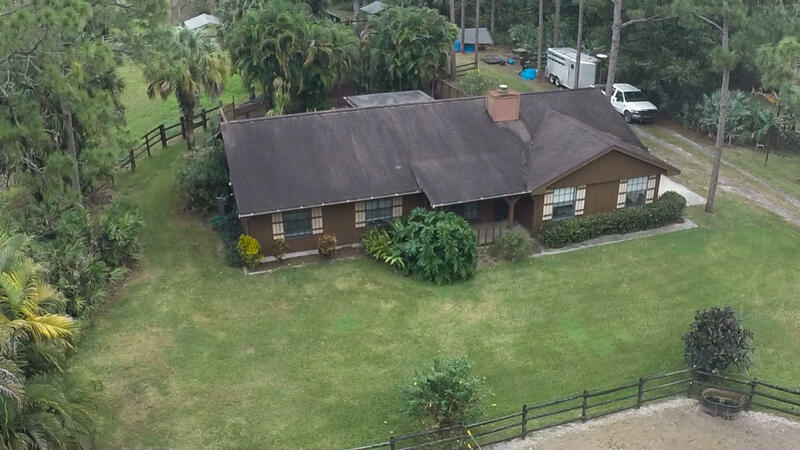 Behind the pool and home is a Barn and Tack Room with vaulted ceilings and electricity which can be used as a tack room or easily converted to a small guest house or MIL quarters. 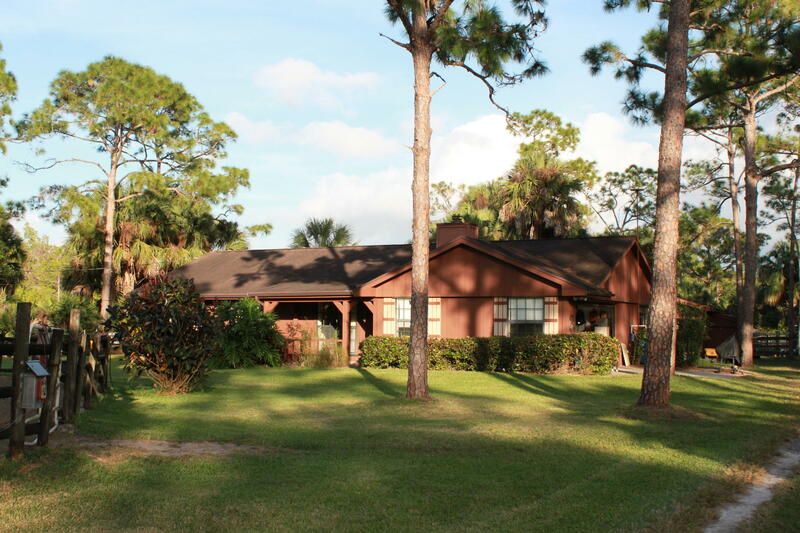 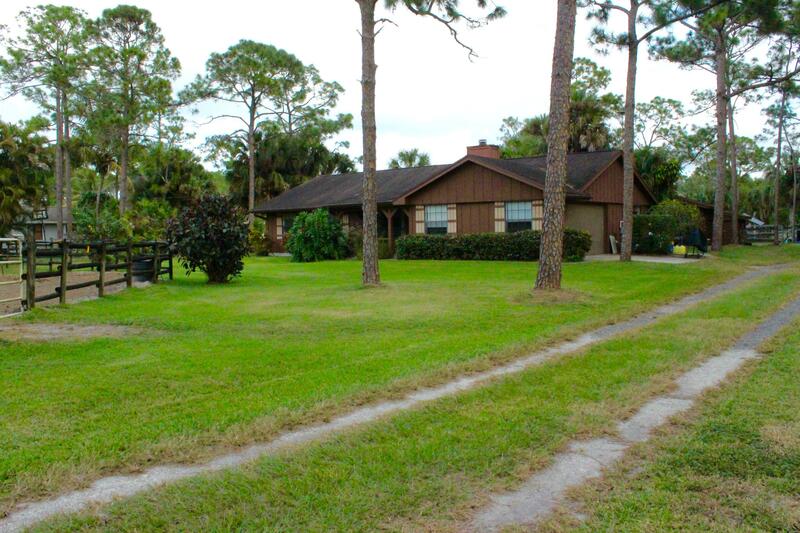 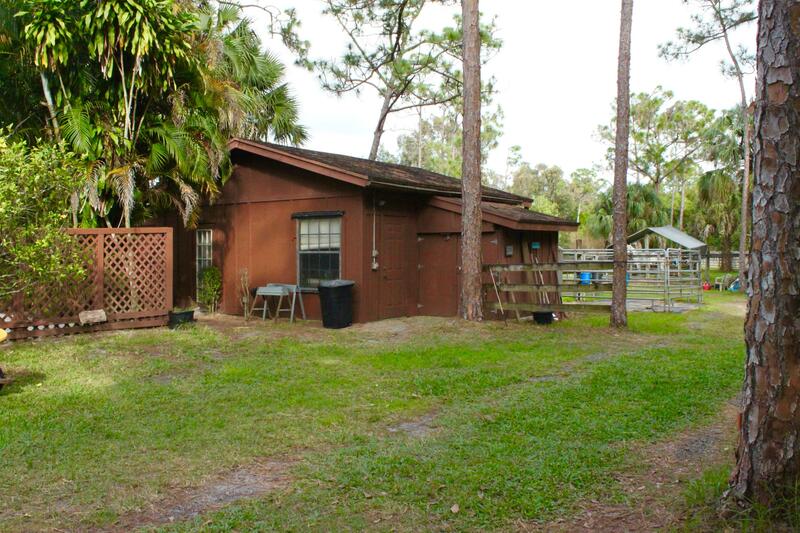 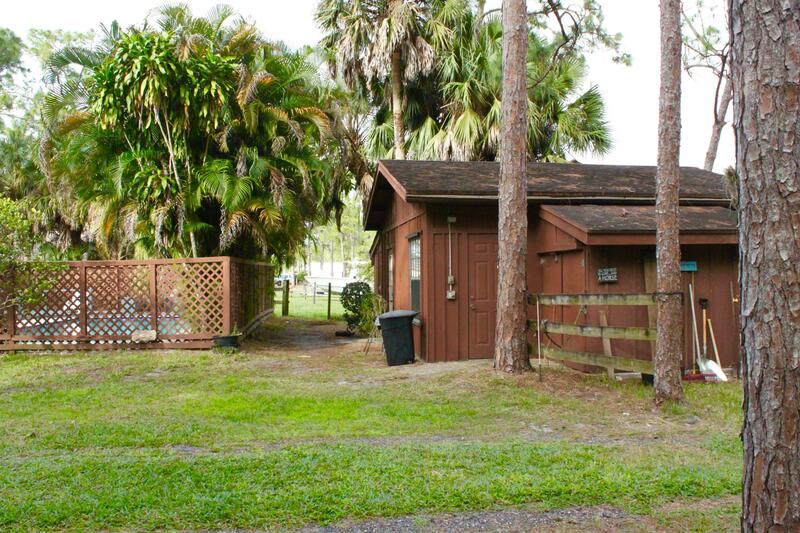 SELLERS ARE ALSO SELLING ADJOINING 1.25 ACRES FOR $175,000 mls #RX-10487006. 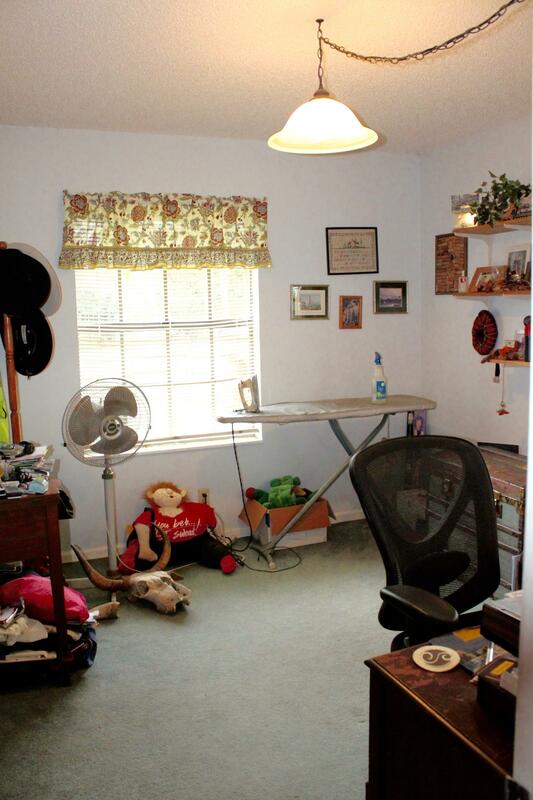 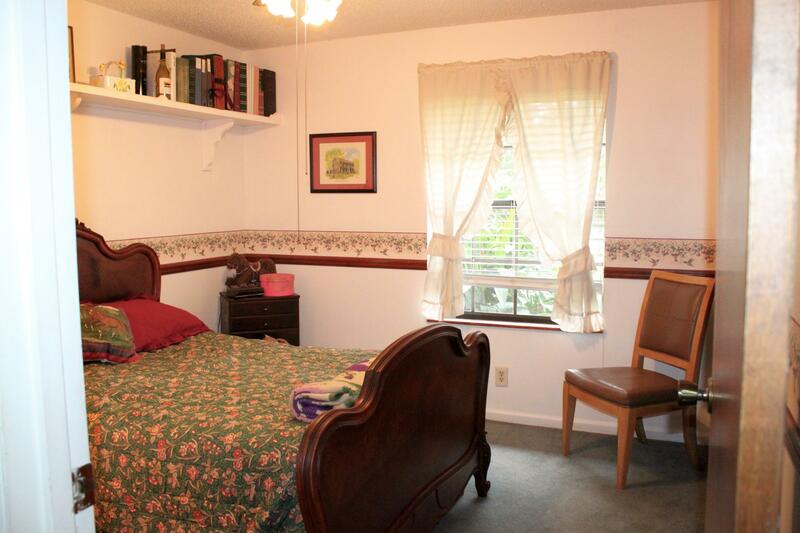 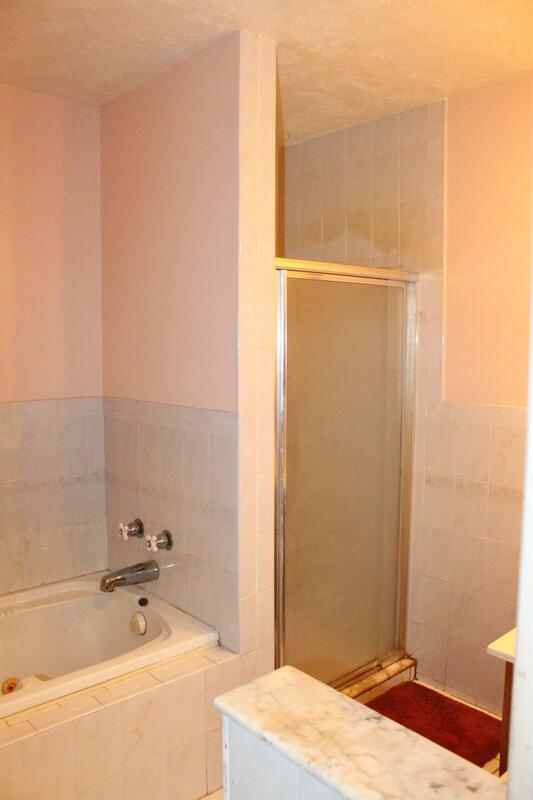 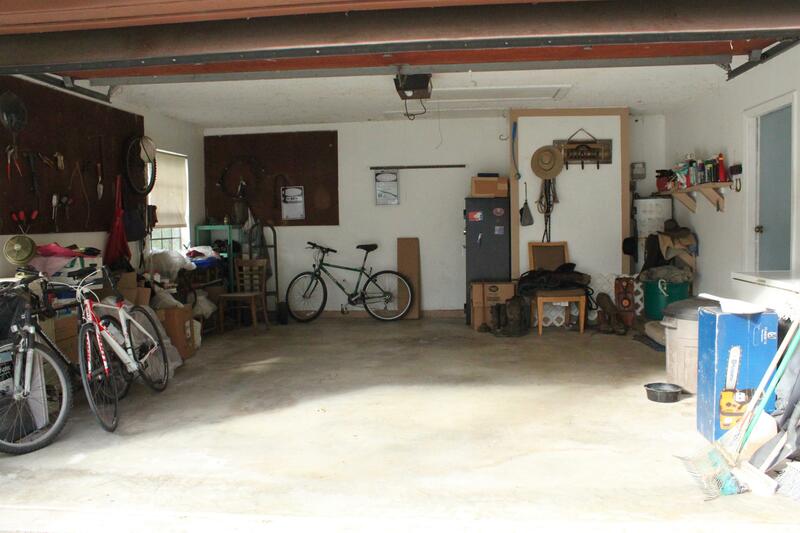 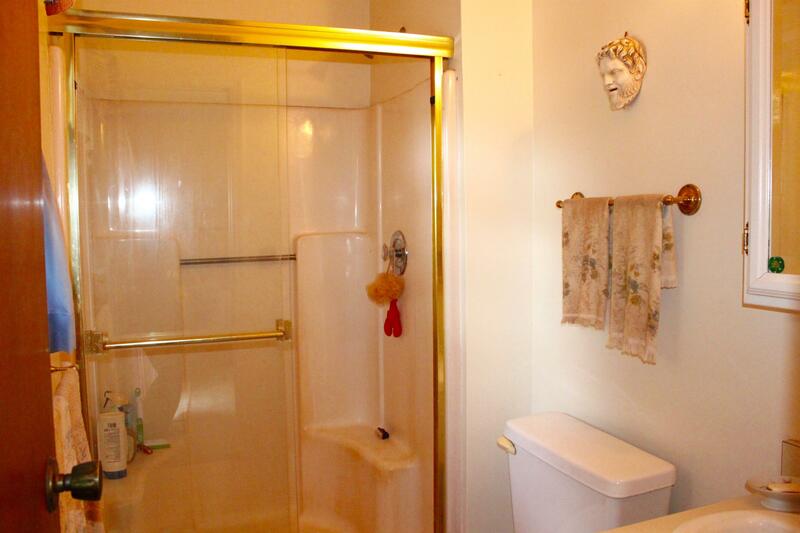 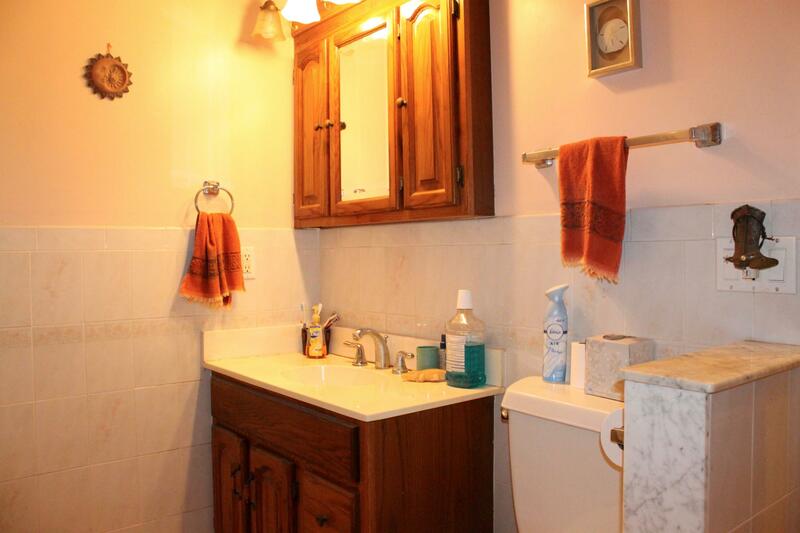 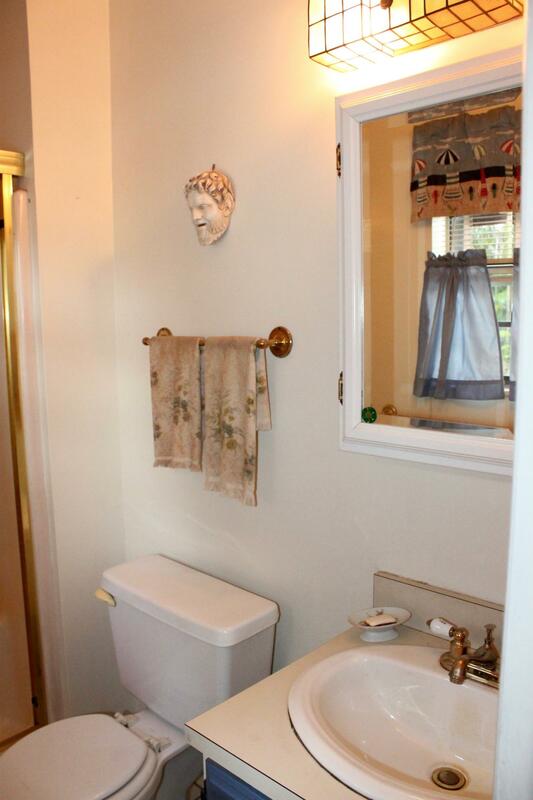 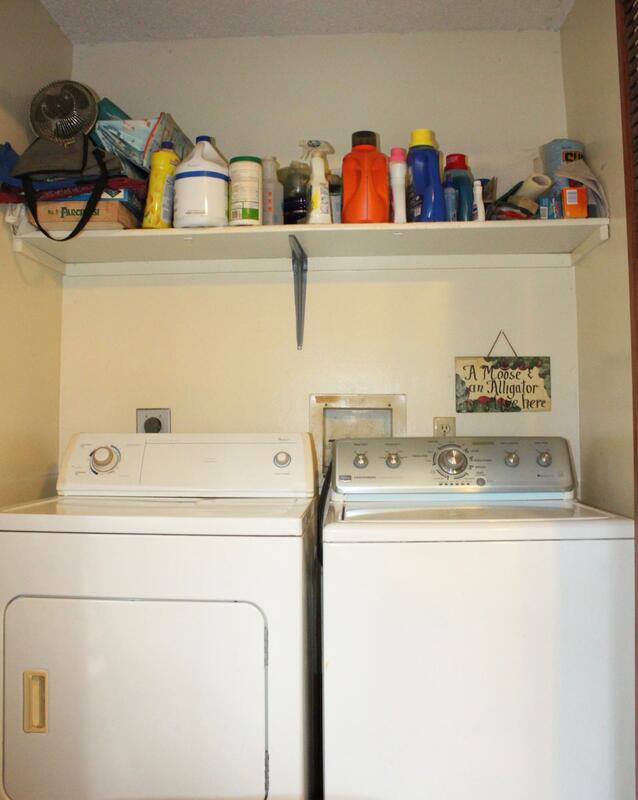 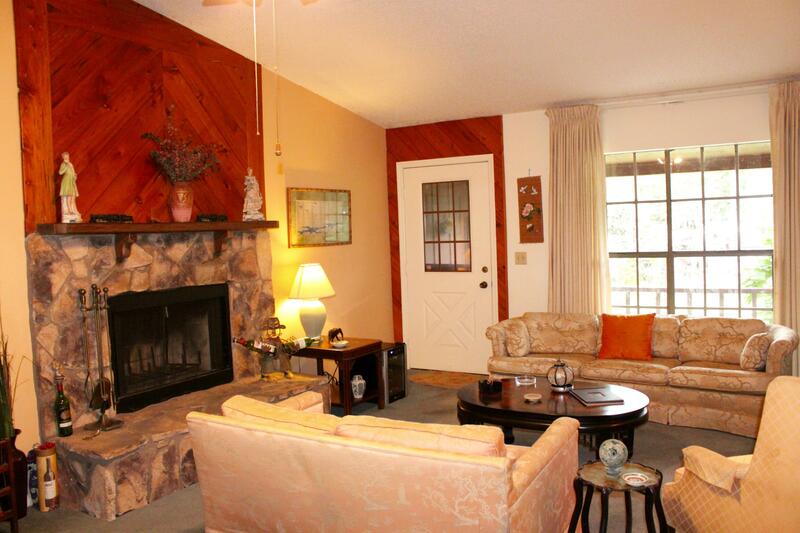 THIS PROPERTY IS DEEDED SEPARATE.